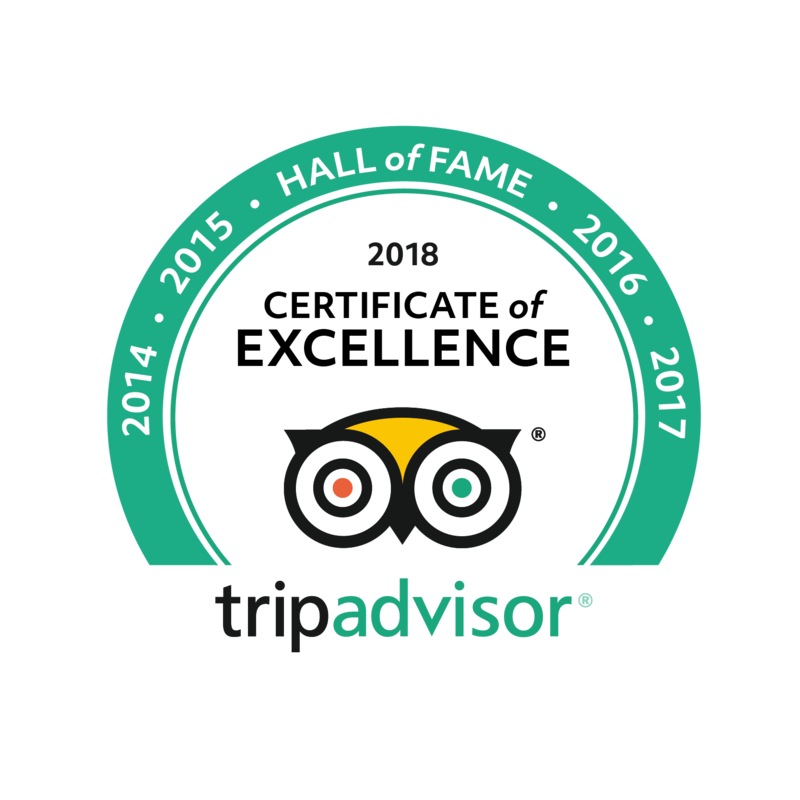 We invite you to explore the most iconic landmark of Rome on our Private Tours of the Roman Forum and the majestic Colosseum. Don’t miss out on your chance to make the most of your holiday in the Italian capital with Avventure Bellissime. 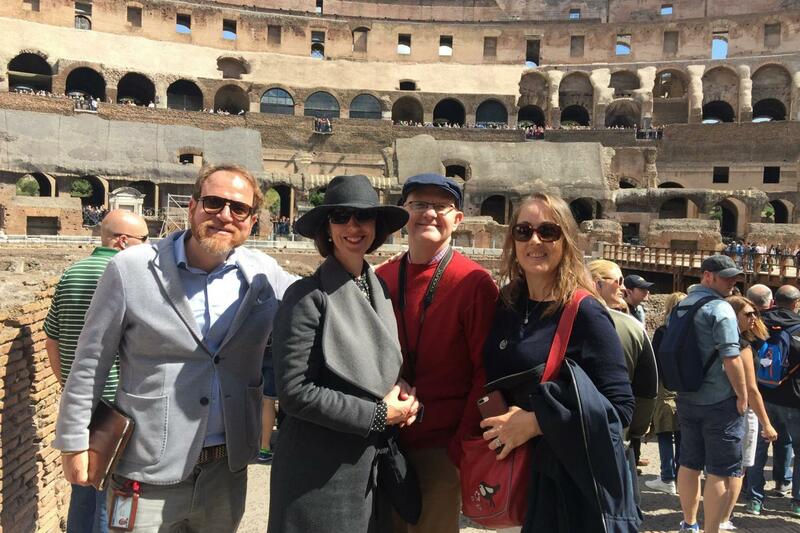 By booking your private tour of the Colosseum, you’ll have the one-of-a-kind opportunity to customize your itinerary around the city and enjoy one of the most iconic sights in the world at your own pace with Skip-the-Line tickets and local expert guides. When it comes to world-famous historical attractions, it’s hard to think of a city that boasts as many as Rome. 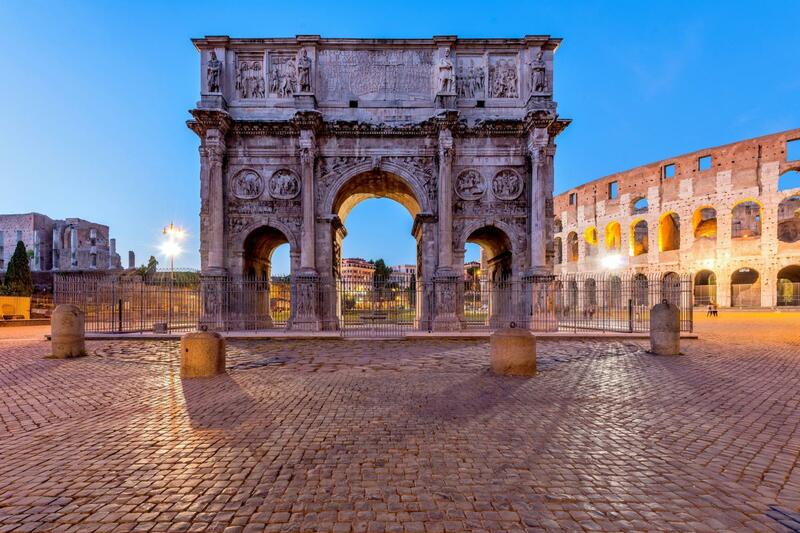 One of the best preserved monuments and examples of Ancient Roman architecture is the Colosseum with its dramatic arches, columns and windows that took nearly ten years to build. 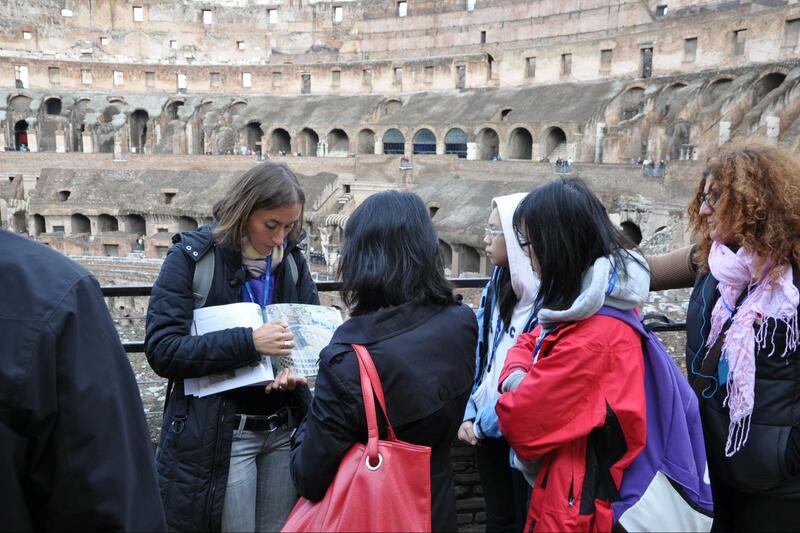 Soak in all of the beauty that the Colosseum has to offer and book your tour with us. If you're looking for an unforgettable trip, this is your best bet. Rome is much more than just a holiday. It is the most fascinating cultural experience you will probably ever have in your life! Spend it with Avventure Bellissime. On our Private Ancient Rome Walking Tours enter the evocative ruins of the Roman Forum and while walking around the remains of these imposing ancient buildings you will listen to its history peppered with anecdotes about the structure of Roman society, their beliefs, their social and political life.Learn how the Romans managed to create and control such a vast territory and how that empire declined. 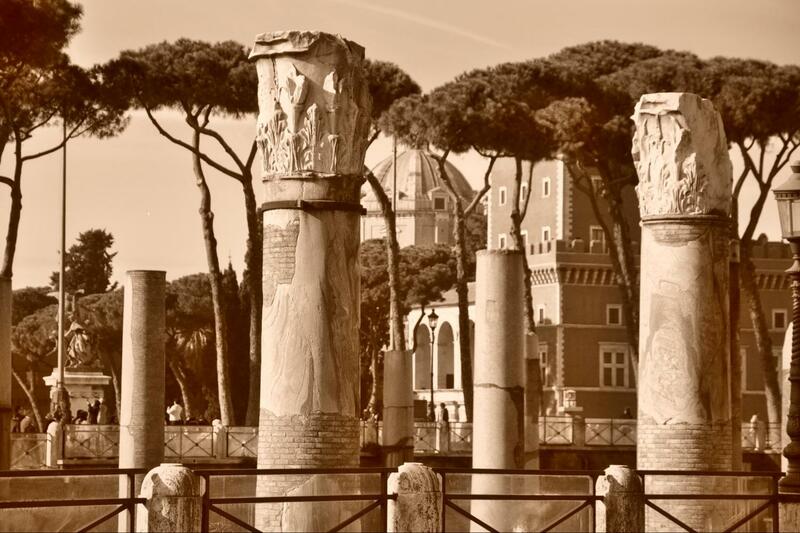 During our Private Ancient Rome Walking Tours you'll also spend time on the Palantine Hill from where you'll enjoy an incredible view of Ancient Rome. 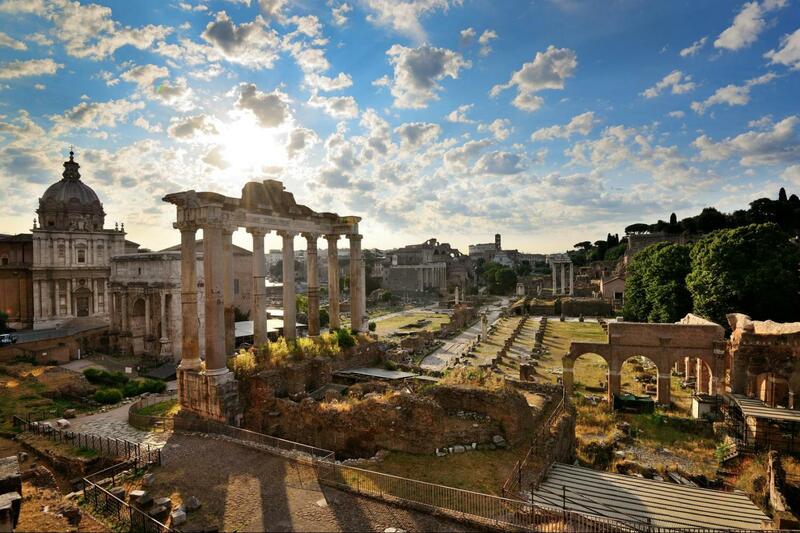 From this advantage point your expert Ancient Rome tour guide will discuss other important Ancient Roman sites like the Imperial Palace, Circus Maximus, and as you look down on the Ancient Forum you'll have a complete idea of its original form. The highlight of our Private Ancient Rome Walking Tours is a tour of the imposing Colosseum where you'll relive the days of Ancient Rome! 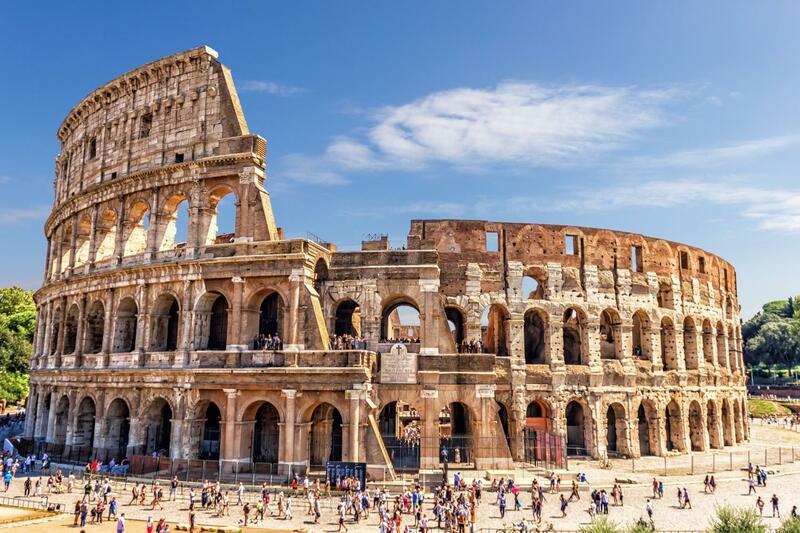 Enjoy a thorough tour of the Colosseum through which you'll learn about the inner workings of the Colosseum and the special effects and showmanship of the ferocious games played there, the role the Colosseum had in Roman society and what it meant to a Roman to attend these games. You will learn about all the different kind of games held in the amphitheater. Travel warning! If you are looking for educative tours that give you reliable historical information, be aware of the many "pseudo guides" that offer tours on the internet of Rome. They might be funny, but the information given are, to say the least, void of substance!